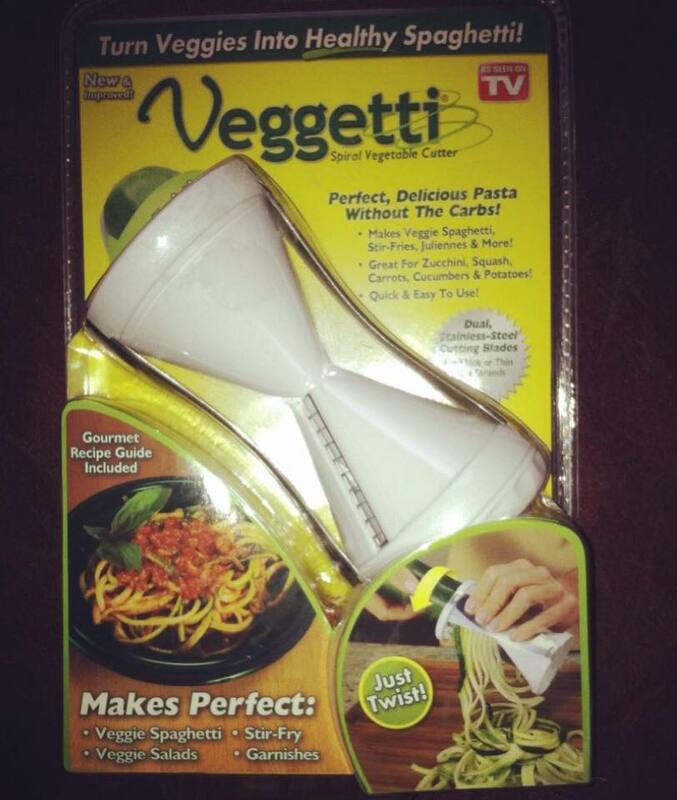 My friends give me a sly look when I tell them I bought myself a veggetti at Bed Bath n Beyond..I’m not saying it won’t help in the bedroom but its for the kitchen..to make spaghetti spirals out of your zucchini. Just top with sauce and you should be good to go…(minus all the extra calories and refined white flour in regular high-gylcemic pasta.) Now everyone can be happy. Sshhh..don’t tell the marketing folks who wrote “without the carbs” on the package that vegetables are carbs. Previous postAre You Living Your Dream Yet?